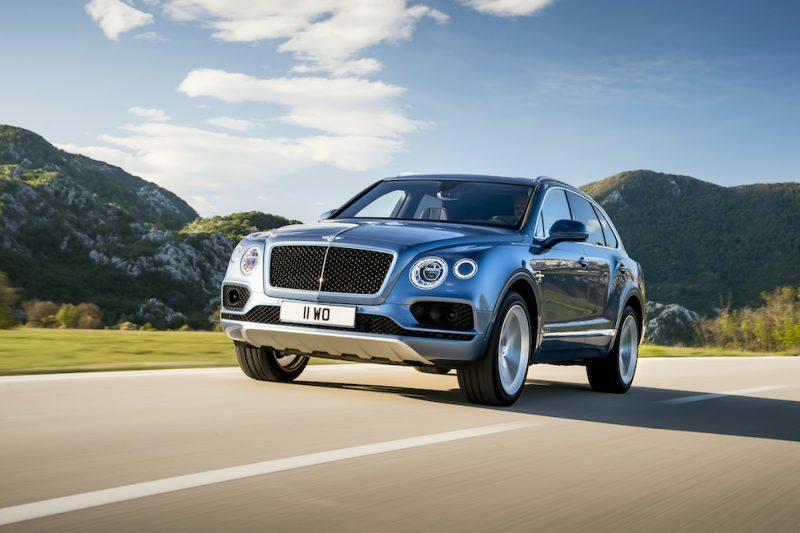 Yesterday Bentley announced a new model, and to say it’s quick would be an understatement. 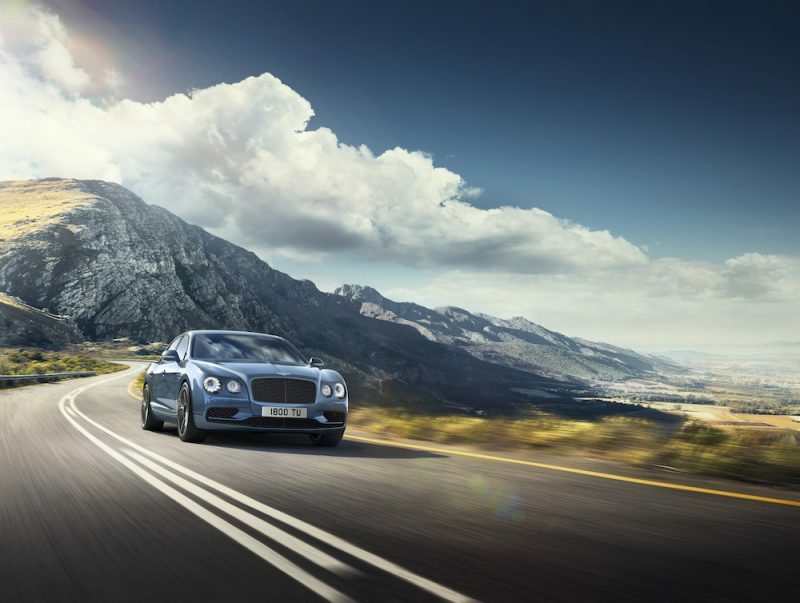 Like pretty much every model in Bentley’s range it’s a Continental, more specifically the Continental Supersports. The Continental has never been a slouch, even though it looks massive and must weigh about the same as a small mansion. Mind you, with all that luxury inside I suppose it is kind of a small mansion – you almost expect there to be an open log fire on the options list. In fact the kerb weight of the coupé is 2,280kg and the convertible version is almost 2,500kg. That’s more than the new Land Rover Discovery! 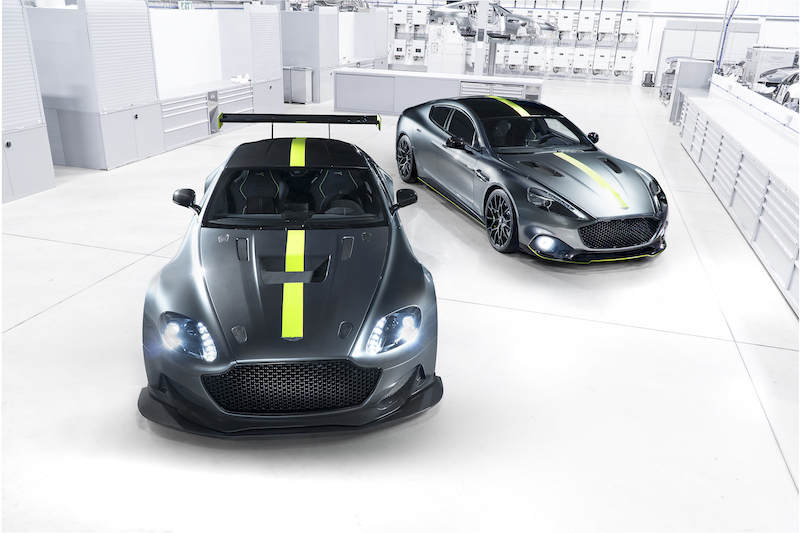 Despite this, the Continental Supersports will hit 0-60 in 3.4 seconds and will hit a top speed of 209mph, making it the world’s fastest four-seater coupe. 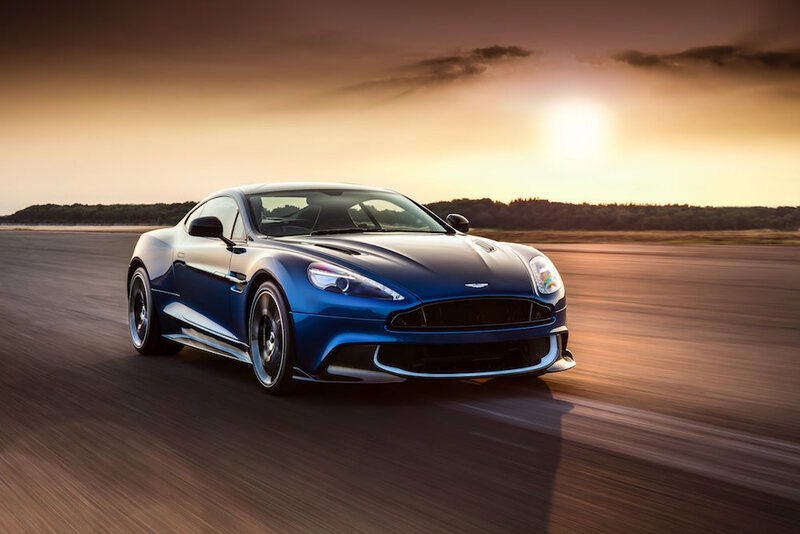 The convertible version is a tad slower with a 0-60 time of 3.7 seconds but that has also been able claim its own title of being the fastest four-seat convertible in the world. How has Bentley done this I hear you ask? Well lying under that muscular, heavy body is a 6.0 litre turbocharged W12 engine, which produces no less than 700bhp. If you think that’s impressive, wait until you hear the torque figure – that comes in at 1,017Nm! This car has more power than some armies for crying out loud! 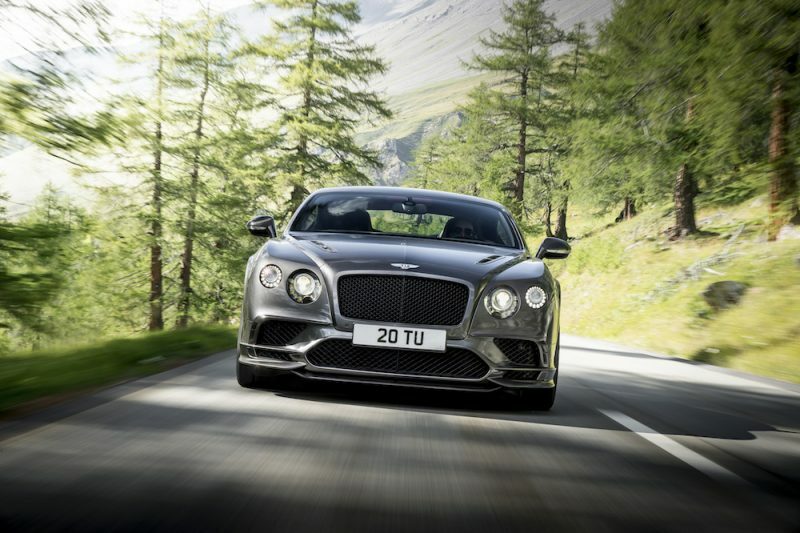 Yet this car is designed for grand touring, in fact Bentley has described its new model as the pinnacle grand tourer. It’s mated to 8-speed automatic gearbox and four-wheel drive to help keep that power under control. 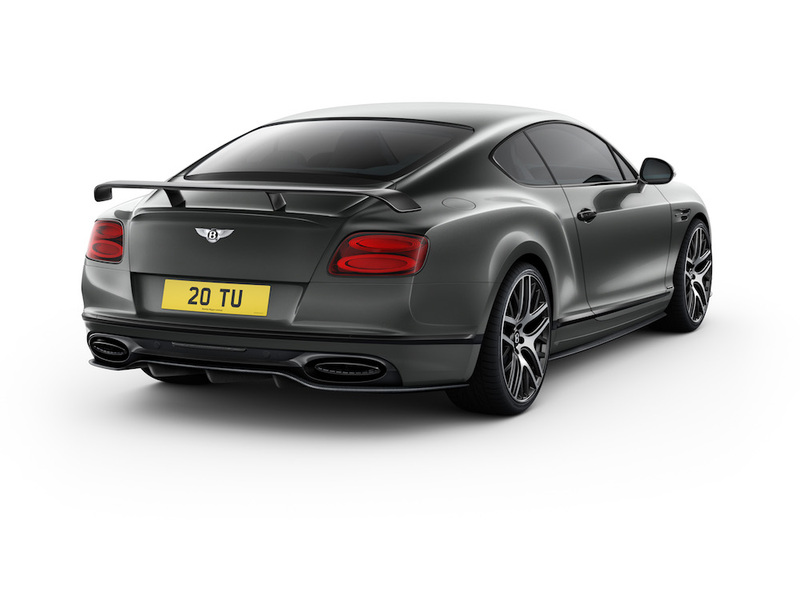 This means it’ll waft you in sumptuous comfort when you want to cover mile upon mile effortlessly, but don’t think it’ll be no good when the going gets twisty as Bentley has catered for that too. 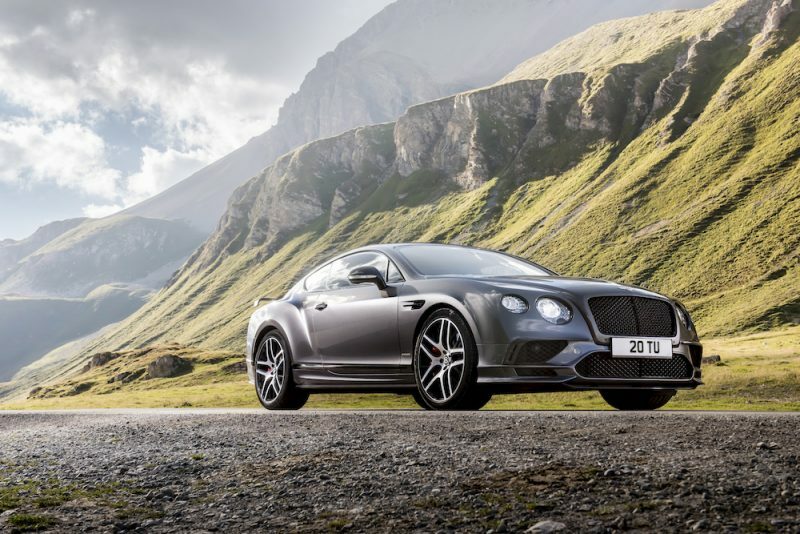 The Continental Supersports is fitted with lower, stiffer suspension plus big brakes to help stop that vast weight quicker. Four-wheel drive is also deployed here, but with a bias to the rear, so you still get the security of four-wheel grip, but you’ll also be able to get the tail when you want – in a safe environment of course! 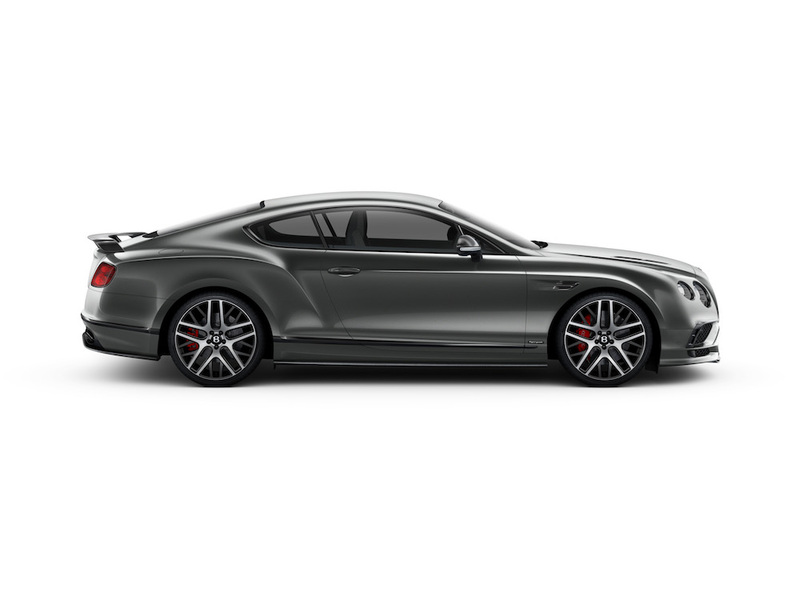 The design of the Continental GT has barely changed since its introduction in 2003 and this model is no different. 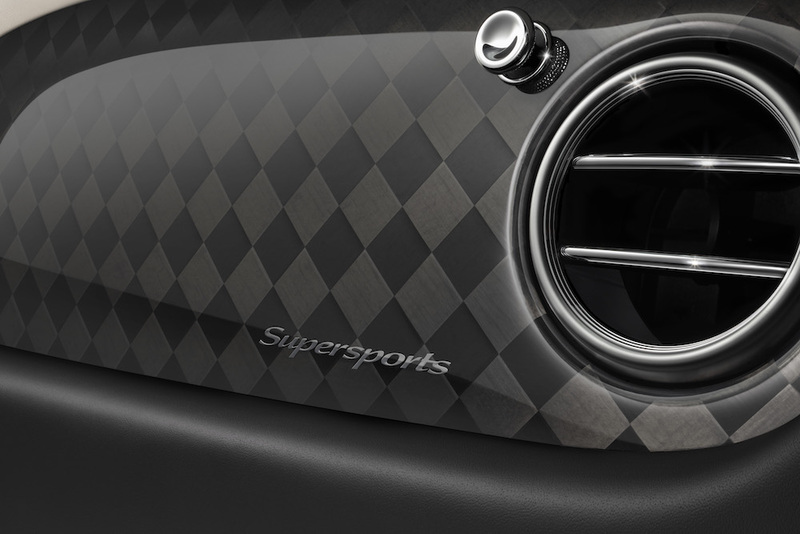 Look closely and you will be able to see some differences for the Supersports though, including the new front and rear bumpers, carbon fibre splitter and diffusor, new side sills and bonnet vents, also finished in carbon fibre. 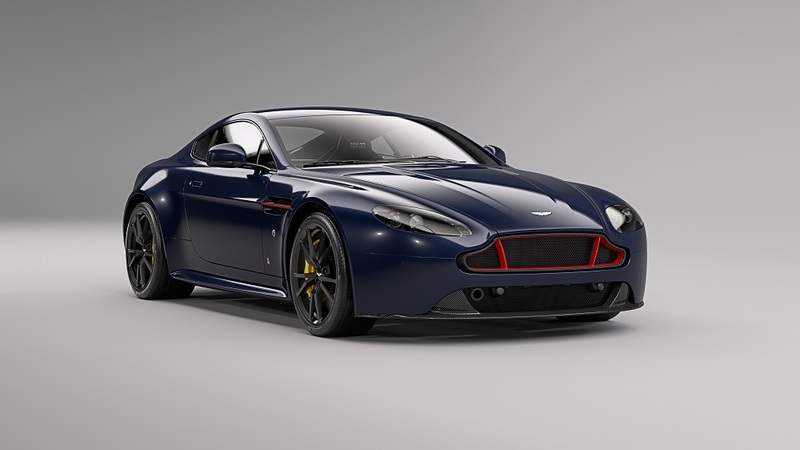 There are dark tint headlamps at the front and rifle exhausts at the back and as an overall package I think the car looks rather fab. ​​However, I’d urge you not to get the optional rear spoiler as I personally it looks out of place and in all honesty, a bit aftermarket. Each to their own though, there will be people out there that like it, but it’s not for me I’m afraid. It’d be like having a butler wearing glittery gloves, it just cheapens the look if you ask me. The interior certainly doesn’t look cheap though – the seats feature a tri-tone colour scheme, which is a first on the Continental GT family and you can expect plenty of leather, alcantara and carbon fibre. Very nice. The price is yet to be announced but you can expect it to be a small fortune, that’s for sure.